One of the trickiest genres in filmmaking is that of horror. Most commonly, we find the horror films to have some gothic, Victorian-era setting; and while the atmosphere plays a great role in setting the mood, its overuse leads to the story being predictable and repetitive. The introduction to a new backdrop not only gives one a fresh start but also provides the filmmakers with ample opportunity to surprise their audience. And honestly, this is exactly what the audience wants. 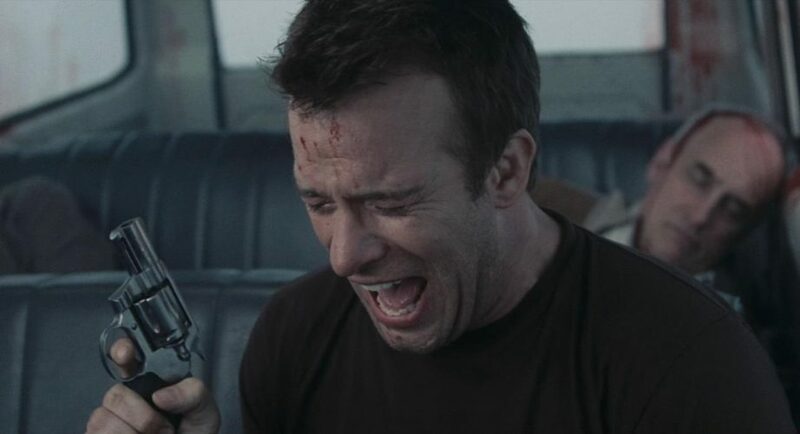 Perhaps, this is the reason why Frank Darabont’s ‘The Mist’ made such an impact, that even a decade after its release, one cannot help but be repulsed by the absolute dread that it served in the form of its heart-wrenching ending. It comes as no surprise that the film succeeded in making such an impact, because it was based on Stephen King’s novel of the same name, and if there is one thing King does right, it is finding different ways to terrify his readers and provide them with one or more forms of fears that stick into one’s subconscious and materialise as irrational phobias. The best example of this is the “clown-ophobia” that people suffer from because of ‘It’. 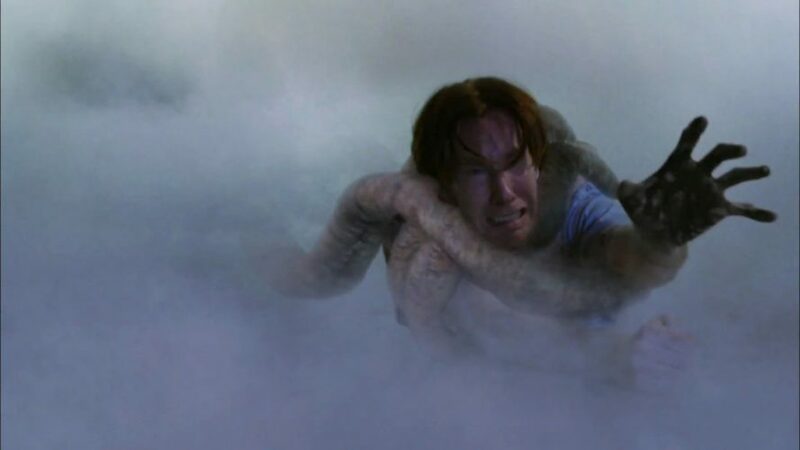 In ‘The Mist’, something similar, but worse, happened. Before we immerse ourselves completely into the murky rationalisation of what happened in the story, here is a short recap. SPOILER ALERT! It begins with a stormy night in the small town of Bridgton, Maine. David is an artist who finds refuge in his basement, with his wife and son, for the night. In the morning, they discover that a tree has run through the window and into his studio and that their boat-house has been completely shattered as well. While examining their losses, they notice a thick mist developing over the surface of the lake, on whose banks their house stands, though it is still too far to draw any substantial conclusions about. 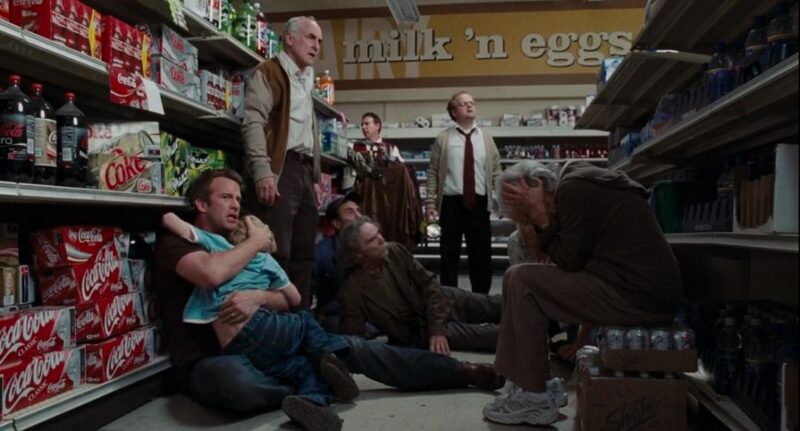 In a need to restock their supplies, David and his son run an errand to the supermarket, which they find is crowded by almost everyone that they know in the town. Also, phones are not working, electricity is down, and there is an unusual appearance of the army in the town. Just as they have collected all they need and are waiting their turn on the counter, a man comes running in, bleeding and befuddled, and tells everyone that there is something in the mist, something horrible that took his friend. No sooner than this happens, the mist that they had earlier seen on the far side of the lake begins to quickly engulf the whole surroundings in the thick, “impenetrable to sight” layer. It doesn’t take time for the things in the mist to make their presence felt, and the people in the supermarket shut themselves in to save themselves from the danger lurking outside. In the lack of facilities, like communication and electricity, it doesn’t take time for people to adopt a primitive sense for survival. As time passes by, social sanity eventually collapses, and the different shades of humanity come to light in a very short span of time. The death of a handful of people amongst them only augments the thought process of everyone, and we see a miniature form of the whole society in one enclosed space. One thing leads to another, more people die, and then we come to the end of the story which is perhaps one of the most horrifying finales any story has ever received. 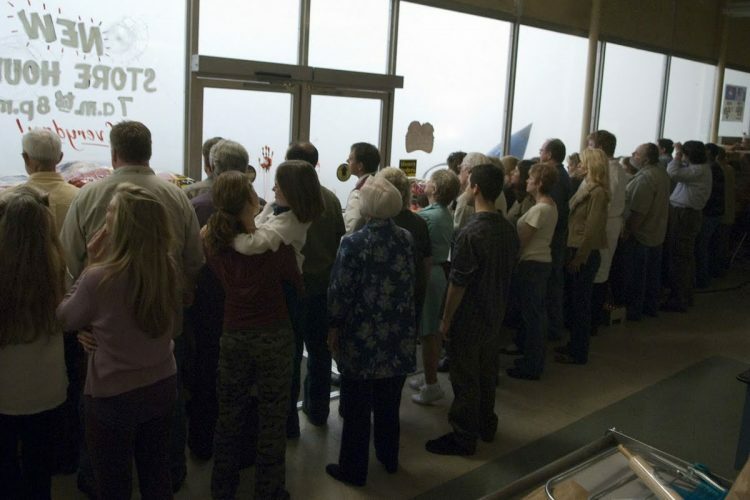 One of the better things about ‘The Mist’ is that it centralises itself around the important things, without taking any unnecessary detours into explaining the cause and nature of the danger that haunts its characters. With some subtle dialogues, and here and there mentions, it provides a vague idea to the audience about what brought this hell upon the residents of Bridgton. In the movie, from the conversation between David and Brent, while they are on their way to the supermarket and see some army trucks passing by, we understand that some distance away from the town there is a secret government facility. Like any other secret government project, locals have no idea what the purpose of that project is. There are rumours and speculations, but nothing substantial. Sometime later, in the supermarket, we see three soldiers who are ready for their leaves, however, their happiness is cut short when a man, from the military police, approaches them and tells them to meet him outside in five minutes. In the pharmacy scene, the same officer is found all wrapped up in a web and utters the words “It’s our fault. It’s all our fault”, which is what raises the suspicions of David and Co about the military. Further, on facing confrontation, Private Jessup admits that his partners, who are found dead in the generator room, had told him that there was something that went wrong the night before. That the scientists were trying to open a window into the other universe, just get a peek of what it was like on the other side. But, in the words of Mrs Carmody, “the window turned into a door.” All of this, points towards the fact that, indeed, the facility must be the place for some experiments, and when they went awry the whole town had to pay for it. Even after all the hints, in the film, the mystery surrounding the project remains as thick as the one that seems to have swallowed up the town. What was the Arrowhead Project? What blunder did they make this time in the name of scientific curiosity? And where did these creatures come from, if not from the pre-historical times? The ones who have read the novella know exactly what it all is. In fact, there was a scene that was to serve as an explanation for this, but it was edited away because it seemed irrelevant in comparison to the dominant themes of the film. 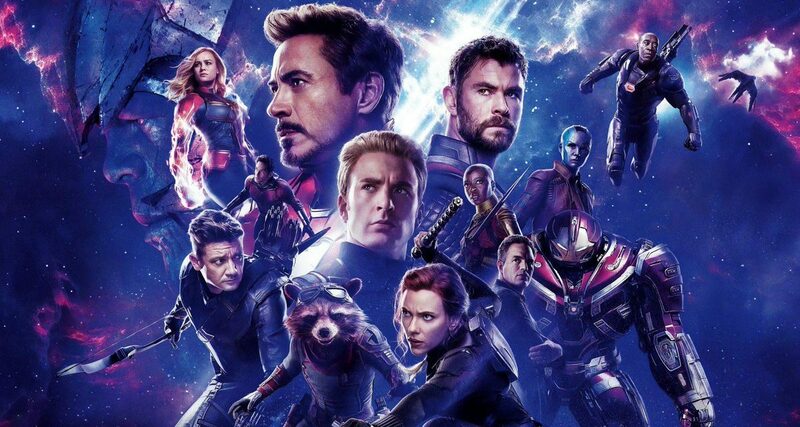 According to what was originally intended, the film was supposed to start with a scene in the facility with the scientists all pumped up by the new breakthrough in science. As previously stated, they had found a way to look into the other universes. The key to it was maintaining ample supply of energy to keep the window open. But the night that they made the first attempt, the storm raided the town and the electricity sparked the generator. This enhanced the supply of the energy, and so, the window turned into the door, and unintended guests came through it. As is common knowledge, the stories of Stephen King share the same universe and hence the answer to “where did the creatures come from?” becomes more evident through his other works. ‘The Dark Tower’ plays an important role in converging the storylines of his various novels and provides explanations to a lot of things. It agrees to the existence of parallel universes and proposes the theory that between these universes are small spaces, called Todash spaces. You could think of it like the necessary space that is left between two buildings. These spaces, or rather pockets, are home to the worst things in the universe and are home to all the bad things that have appeared in King’s novels over the years. Evidently, instead of opening a gateway into another universe, the scientists tripped upon one of the Todash spaces, and that is exactly where these creatures, and the Mist, came from. By the end of the film, it appears that they succeed in closing this portal, which stops the inflow of the Mist and the creatures. What remains on Earth is then exterminated by the use of fire and other weapons. This also gives ground to the theory that the Mist is an important thing for the creatures to survive. Perhaps, it is to the creatures what oxygen is to us. When the portal is closed, the inflow of the Mist is stopped, and perhaps, with time, it starts to dissipate. Once their life source is gone, it becomes easier to get rid of these creatures. 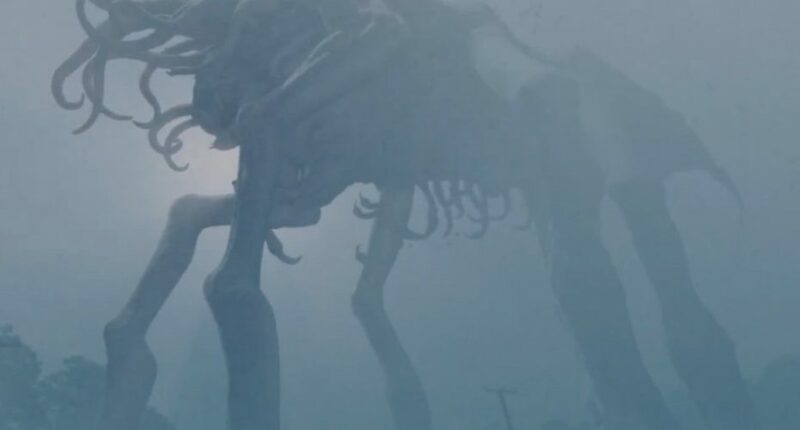 All the sci-fi basis, the blood and the gore are just the dust on the surface when it comes to digging the real meaning of ‘The Mist’. Before making this film, Frank Darabont had already proved himself well-conversed with the art of bringing King’s stories to life on the screen. He had made ‘The Shawshank Redemption’ and ‘The Green Mile’, and it was the success of these films that established King’s faith in Darabont. Considering his work in these films, it was no surprise that Darabont would look past the superficial plotline and focus on the deeper aspects of the story. His success at peeling through the layers and bringing out the core message of the story is what made this film so impactful. 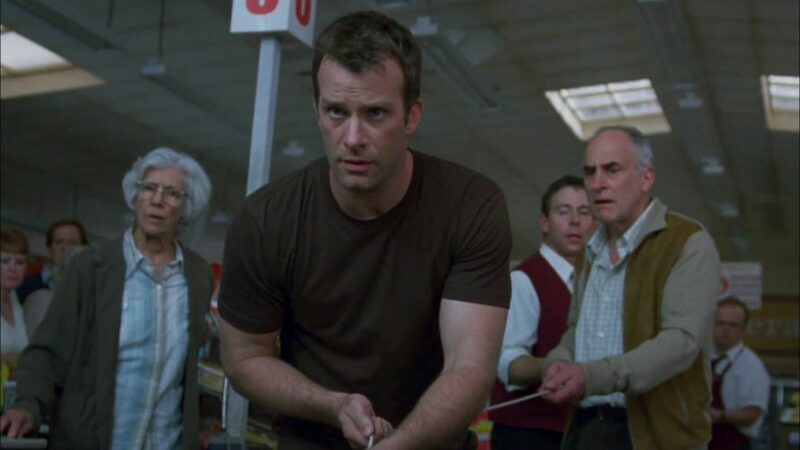 ‘The Mist’ becomes a study of human nature as soon as the people close the doors and trap themselves in the supermarket. Even with just a handful of people, the supermarket becomes the ground for a power struggle and furthering one’s own propaganda. People use the fear of others to rise up the ladder of the social structure. In all the chaos, there are three categories in which everyone quickly aligns themselves. The first category is that of staunch sceptics. David and a couple of other men become the first ones to first-hand witness the danger lurking outside their safe space. They know what they are dealing with and they pass this information on to the others. Out of these, a group of people segregate themselves very quickly. Brent, David’s neighbour who had faced some row with him in the past, convinces himself that David is pulling a prank on him and refuses to believe anything that he tells them. Initially, his stand is supported by the manager of the place who, later, sees the hacked-off tentacle and agrees with David about the seriousness of the situation. Even then, Brent refuses to believe that there is any danger out there in the Mist and convince “his people” to venture out of the store and go back to their houses. Not long after, we find out that this decision doesn’t turn out so well for them. The second category is of the rationalists. David, Ollie, Amanda and a few other people weigh in their thoughts on how to deal with the situation and begin to take precautions and hatch plans for what to do in case they have to deal with the worst. These people are not turning a blind eye, unlike the sceptics, to the mess that they are in, and also, aren’t surrendering their fate to the higher power, praying God to save them, which is exactly the kind of people the third category constitutes of. It is through these distinctions that ‘The Mist’ offers a clear view of how diversely motivating fear can be for people. Mrs Carmody is introduced to us as a religious fanatic. She is a staunch Catholic and the moment the Mist materialises outside the supermarket, she recognizes it as Death. While others busy themselves with making the place safer and putting precautions in place, she begins to read from the Revelation and tells everyone that it’s the errs of the humans that the divine has decided not to forgive anymore. She prays to God, to provide her with strength, to help her save these people, even if just a single one, and to help her fulfil her purpose on the Earth. It is not wrong to be religious. It is not wrong to have faith in a higher power. It isn’t a bad thing to hold onto the hope that divine intervention could save your life. Mrs Carmody really believes that she has been a good Catholic and that the plague that God has sent down on Earth will not affect her, as long as she preaches the word of God and absolves people of their erroneous ways. Her faith becomes her power when the creatures succeed in breaking the glass and entering the market. One insect bites the girl who worked the counters, and she dies in a rather horrendous manner. However, when another insect lands on Mrs Carmody, she surrenders herself and prays to God, and she is excused of imminent death. So, being a good Catholic isn’t such a bad thing after all. Although, the insect not attacking her can be owed to a lot of reasons. She didn’t move and stayed calm, which didn’t encourage the insect to bite her, maybe because it sensed no fear from her, unlike from Sally. However, her religion takes a sinister turn after her confrontation with death. She begins to preach with intensified vigour, begins to come up with all sorts of theories about what is happening around them, and what it will take to keep the danger at bay. What’s more frightening is that after every incident, the number of her followers keeps increasing. She becomes the centre of the cult that more and more people become a part of, and with their increasing numbers, the rationalists have to make the choice of the kind of monsters they’d rather fight. A religious frenzy takes over most of the people and as they accept Mrs Carmody as their leader and their saviour, they allow themselves to do anything and everything on her behest. They don’t hesitate in serving the young soldier to the monsters outside, brutally stabbing him before throwing him out, to save their own hide. The race for survival takes away their ability to weigh the morality of their actions, and they become mindless savages who will do anything in the name of their God (Remind you of something?). If you find yourself asking “Is religion bad for humanity?”, then you are asking the wrong question. Surely, Mrs Carmody wasn’t the only one who believed in God. Early on, a biker, who tries to retrieve the shotgun from the truck and allows David to tie a rope around his waist, remarks that he, too, believes in God, but not the same way as Mrs Carmody. Mrs Reppler, the elderly teacher, also gives the impression that she is a Catholic but refuses to believe the Dark Ages stuff being preached by Mrs Carmody. Religion is a human construct and it doesn’t have the power to be bad for us. Mrs Carmody’s actions reflect on her religion, but it truly is all about the kind of person that she is- a power hungry, attention seeker who prospers in chaos. Also, she fails to incite real faith inside her followers, because as soon as she is shot dead, their enthusiasm to follow her demands subsides and they quickly give up arms against David’s group, acting as if they have just broken off of a spell. They even allow one of his people to re-enter the market when the creatures attack them. Had they been strongly influenced by Carmody, they wouldn’t have saved one of her enemies. It turns out, Mrs Carmody’s charisma died with her. Before we move on with the heavier tone of the discussion and talk about that terrifying ending, let us spend some time with the trivial details of the film. Frank Darabont was consumed with the idea of making this film in black-and-white. Influenced by films like ‘Night of the Living Dead’, he believed that a black-and-white palette would intensify the impact of the film, and drive it more in sync with the atmosphere that he wanted. The binary form would make the difference between the Mist and the interiors of the supermarket more pronounced, and the toning down of the colours would direct the focus more on the essence of the story, rather than drawing the attention of the audience toward the CGI used in it. And, in the long run, his thoughts were justifiable. The CGI of the film has aged rather poorly. There are a couple of Easter Eggs for the fans of the King-verse and while some stare at your face, others are obscured by intense scenes. The first and most visible of them is the painting which David is busy working on at the start of the film. The rose, the man in the hat- it is Roland Deschain, the protagonist of ‘The Dark Tower’ series. In the scene where the creatures enter the store, David tries to use fire to burn them. Another man, named Joe, tries the same feat, however, his attempts turn into a blunder when he burns himself. As he runs away, he knocks down a spinning bookshelf on the way. That shelf was stacked exclusively with King’s books. Also, the pharmacy next to the store, where David and Co later go to get some medicines for Joe, is named King’s Pharmacy. The Ending: Is It Better to Be Lucky or Smart? 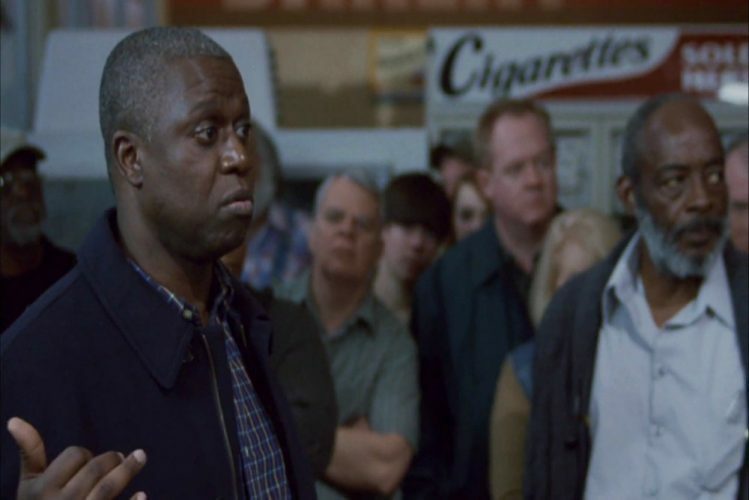 In one of the most harrowing endings in cinema, ‘The Mist’ raises a couple of questions before its audience. By the end, as the number of Mrs Carmody’s followers rises, and David and his group watch Private Jessup being murdered by them, they decide to flee and test their luck outside. They believe that staying in the supermarket is more dangerous and they are proven right when Mrs Carmody tells her followers to grab David’s boy and offer him as the next sacrifice. They aim for David’s car, but only five of them are able to make it. As they ride away, they realise that the Mist is endless and that everything has been destroyed by it. They come to a standstill when the car runs out of gas, and they come to the conclusion that there is no escape from the Mist. Weighing their choices, they decide to kill themselves rather than suffering the painful deaths, being torn apart by the creatures. The problem arises when the number of people exceeds the number of bullets by one. David decides to let others have the easy way out and tells himself that he’ll find some other way to die. And then, four shots resound in the eerily quiet environs of the Mist. Devastated by the death of everyone around him, David calls upon the creatures to come for him and finish the job. However, to his horror, he watches the army swoop in, along with other survivors, and the Mist quickly subsiding behind them. What is worse is the fact that the woman who had left the store, at the start, for her two kids who had been alone at home, waiting for her, was alive and well, along with her kids. This ending begs the question: What would you have done? Would you have held on to hope and allowed some more time to pass before letting go of your desire to live? Of course, it is easier to say yes when you know that help was just minutes away. But, put yourself into David’s shoes and think hard about the mental state that you would have landed yourself in after fighting the monsters, both human and supernatural, and then driving around town, only to find out that everyone was dead? It might have only seemed minutes in the film, as we saw them cruising around the town, but in reality, it must have been hours, if not days. Years ago, through ‘The Shawshank Redemption’, Darabont had shown people how important hope is for survival. Through the ending of ‘The Mist’, he reinforced this moral, even if in some cruel order. Should David have stayed back in the store? Clearly, it wasn’t an option as long as Mrs Carmody was alive. Sooner or later, she would have found an excuse to sacrifice someone from their group. But when Ollie shot her, surely, they could have reconsidered their decision. But then, it all happened so fast. Who had time to think? The thing is, they had no idea that the army was cleaning up the mess. If they had any hint of the fact that help was on the way, perhaps, things would have taken a different turn. But they didn’t know where to go and how to contact someone. They didn’t even know far the Mist had stretched its claws. For them, the whole world could have been sharing the same fate as their town. As it simply happened, luck was not on their side, just like it wasn’t on the side of the rest of the people who died in the film. They tried everything they could to protect themselves. They tried to be brave about their situation and kept themselves alive for as long as they could, without falling victims to the creatures. They didn’t allow themselves to be influenced by the crap that Mrs Carmody was propagating. They were smart, just not lucky enough! One of the complicated things about this world is that being right and being good doesn’t always fall under the same umbrella. Surely, Mrs Carmody was the villain of this story, and that might lead us to believe that all her teachings were utter nonsense. But that’s just because our perspective is skewed on the basis of a person’s character. What if Mrs Carmody was right about everything? What if it really was the end of the days, and what if, sacrifice was the only way to save everyone? In her defence, there were a couple of times that her prophecies came true. She says that the creatures will come when the night comes and that they’ll take someone, and that is exactly what happens. When Brent and his group walks out, she tells them that they all will die, and that is what happens. The insect doesn’t attack her. Before the pharmacy trip, she tells Bobby that he’ll be “torn to shreds there” and this is what happens. She tells them that “expiation” will keep the creatures away from them. The day they sacrifice Private Jessup, no creatures attack them at night. In the end, she asks for “the boy and the whore”. She demands Billy and Amanda be sacrificed next. But before that can happen, Ollie shoots her, and they manage to escape. However, interestingly, it is after Amanda and Billy die that the military shows up and David realises that they have been saved! What does this mean? Was the lunatic right after all? Were David and his friends prejudiced in their interpretation of what Mrs Carmody had to say? 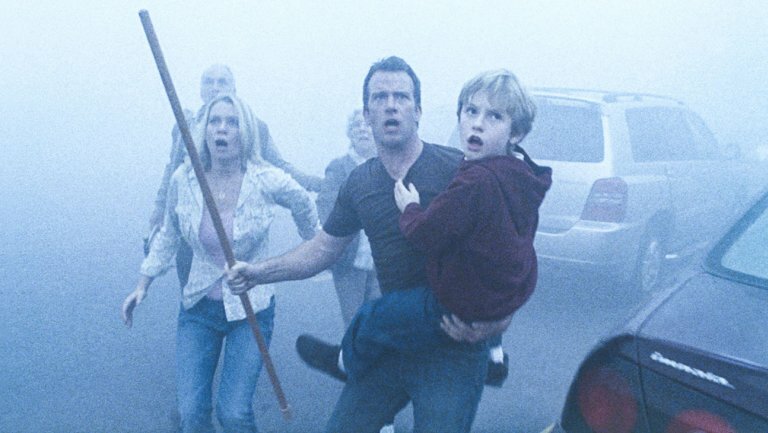 ‘The Mist’ was written a long ago, and it took twenty years of toying with the idea that Frank Darabont finally came around to making the film. Over a decade has passed since the film was released, but there was something that closely reminded us of it quite recently. In 2016, Netflix’s ‘Stranger Things’ premiered and gave the whole world something to dedicatedly binge on. It also gave an opportunity to King’s fans to come up with all sorts of theories about how it could be a prequel to 2007’s ‘The Mist’. Let’s jot down all the similarities, shall we? Number one, both the stories have secret government facilities located some miles from a small town. Both these places become the site of a portal being opened up into another world, intentionally or unintentionally. The extent of these rips escalates and some horrid creatures come out of them to kill innocent residents of the towns. Number two, there is the Mist in both of them. In the movie, it pours out of the other side and into our world and brings along with itself the infestation of the creatures. 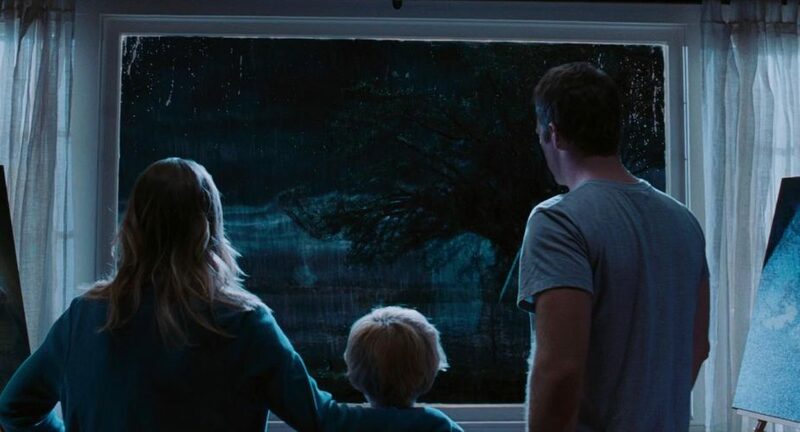 In ‘Stranger Things’, the mist doesn’t enter our world, however, it does seem to be a fundamental part of the atmosphere of the other side, referred to as, the Upside Down. The atmosphere is always dark and foggy there, and there are these vine-like things that seem to come out from it, and with passing time, grow farther into our universe. Also, the creatures in the show and the film feature some close resemblance. Further, in the show, fire becomes an important weapon against the Demogorgon. At the end of the film, we see the army using flamethrowers to ward off the Mist and the creatures. There are so many other things that ‘Stranger Things’ has in common with the world of Stephen King’s stories, including but not limited to ‘The Mist’. One of the major reasons for this is the fact that the Duffer Brothers, the creators of the show, are huge Stephen King fans and they were highly influenced by King’s stories. There are Easter Eggs all over the series that could lead one to believe that ‘Stranger Things’ might, in fact, share a universe with King’s, though it isn’t explicitly mentioned, yet! Fans have drawn all sorts of conclusions and multiple theories have come into existence in the past couple of years. If interested, you can gobble up these theories in Reddit, but just so you get the gist of what you might find once you jump down that rabbit’s hole, I will try to sum it up for you. 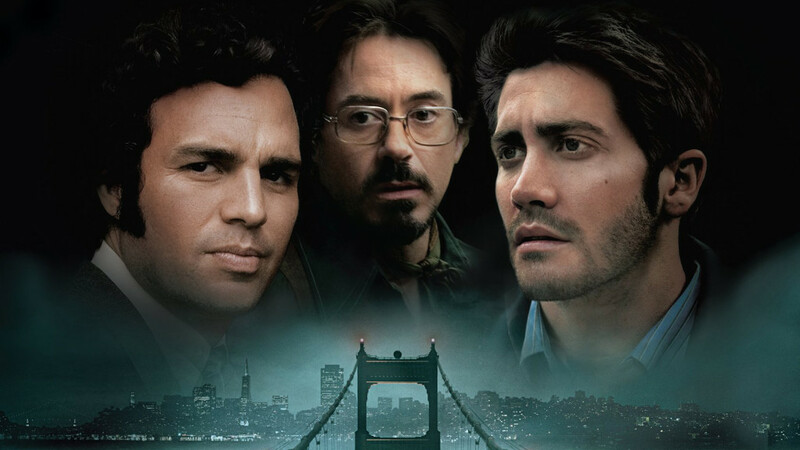 Sources suggest that the government facilities in both, the show and the movie, are one and the same. Since the show is set in the 80s, the facility was in Hawkins first, where it made all sorts of blunders and was shut down because people came to know about it. However, once the scientists had the taste of success and the knowledge of the portals, they decide to set up shop somewhere else. 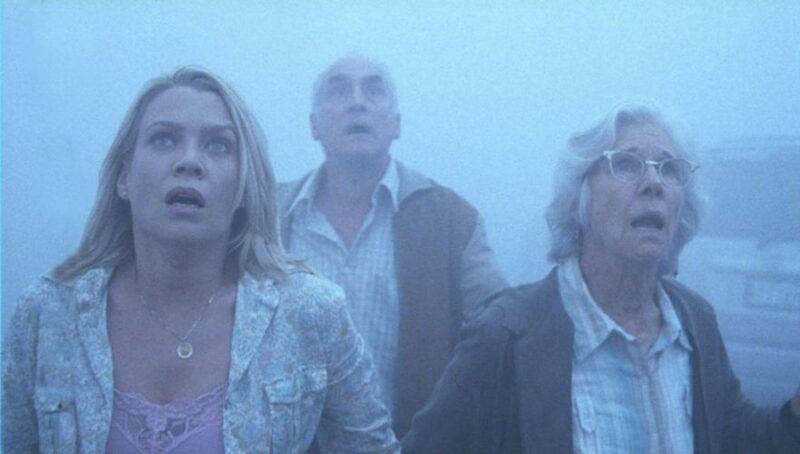 Hence, in 2007, which is the timeframe of ‘The Mist’, they moved to a mountain in Maine. I’ll leave the rest for you to stumble upon on the Internet on your own. In the novella written by Stephen King, the end of the story is not as straightforward as the one in the film. While Darabont took a specific path for his characters and decided to give them a proper conclusion no matter how devastating it was, King chose a more dubious, and rather hopeful, ending. The scenario that Darabont chose was actually not so original after all. He was inspired by King’s mention of “four bullets, five people” scenario in the book. While King chose to keep a possibility in the future, Darabont decided to cut to the chase. In King’s version, the survivors, including David and his son, drive on, until they run out of gas. However, instead of giving up hope, they decide to fill up from other vehicles along the way and make it as far as they can. Their hope is also fuelled by the fact that they hear a faint voice on the radio which says “Hartford”. So, at least, they had a destination. However optimistic King’s ending might have been, he was more impressed with what Darabont came up with, and was disappointed for not thinking of it himself. It made a great impact on him, and I don’t think there’s a better compliment for the film than that!